Thailand's venerated King Bhumibol Adulyadej, the world's longest-reigning monarch, has died at the age of 88. 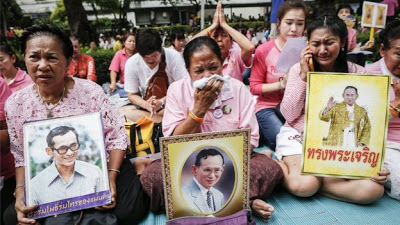 King Bhumibol passed away at Bangkok's Siriraj hospital today. The palace however did not give a reason for his death. He was 88 years old. "His Majesty has passed away at Siriraj Hospital peacefully," the palace said. The highly revered monarch spent most of the past decade hospitalised for a variety of ailments, including kidney and lung problems. 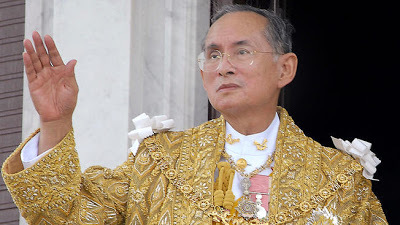 Bhumibol had been Thailand's king since 1946 and had earned the deepest respect from the vast majority of Thais.